¨ How do you expand your influence in world events? ¨ How does DNA/Light Body Activation work? ¨ How does Interdimensional communication work? ¨ What are dimensions and how do we experience them? 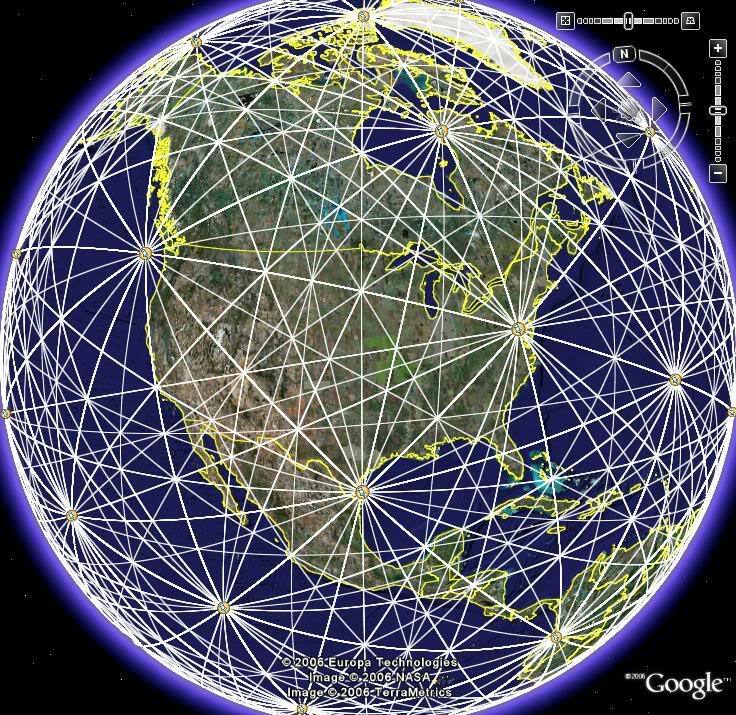 We will experience connecting with and understanding how to play on the Grids (energetic pathways around and through Earth). 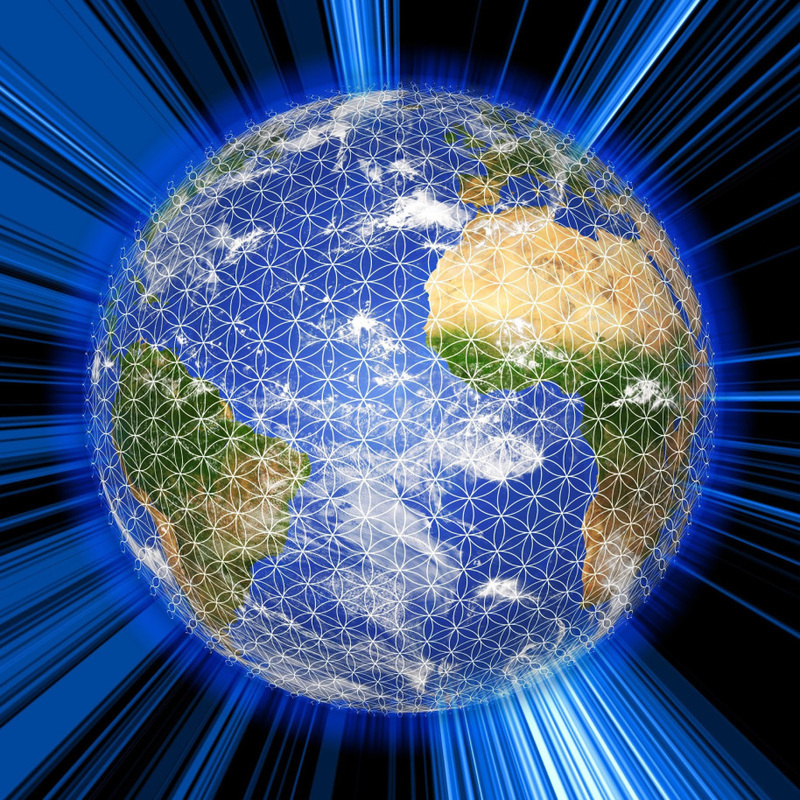 Connecting the grids into the human form brings clarity, health, and new perspective. Each week class participants will focus on a specific chakra, color, grid, body system/organ, theme, element, geometric form, number, intent, dimension, recipient and quality. 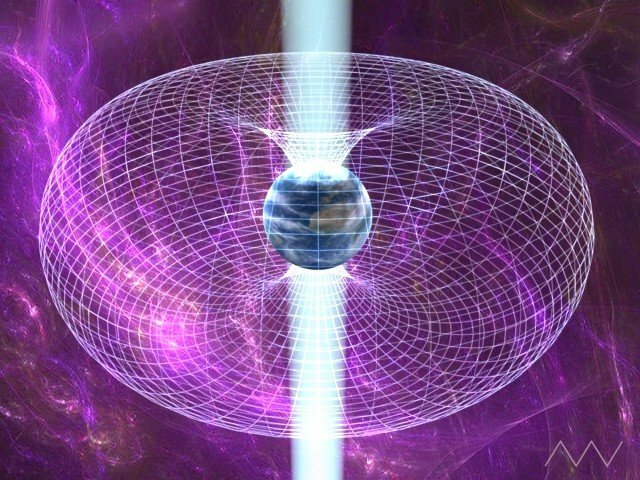 This process will establish the grid connections within the human form and activate dna and light bodies. When this course is complete, each participant will take with them the connection of all 12 grids, 144 dna/light body activations, materials that can be used to share the process, and a connection to each other that will support and uplift all.